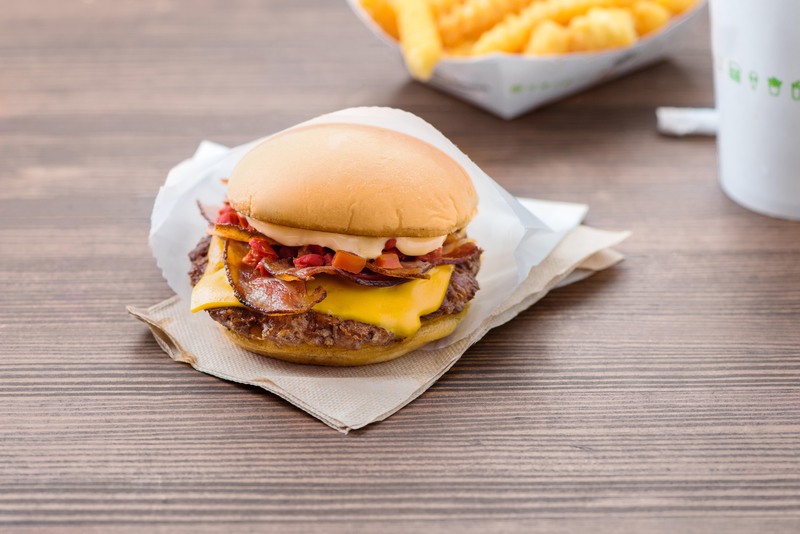 Shake Shack finally makes its debut in Singapore, and in Southeast Asia, at Jewel Changi Airport. 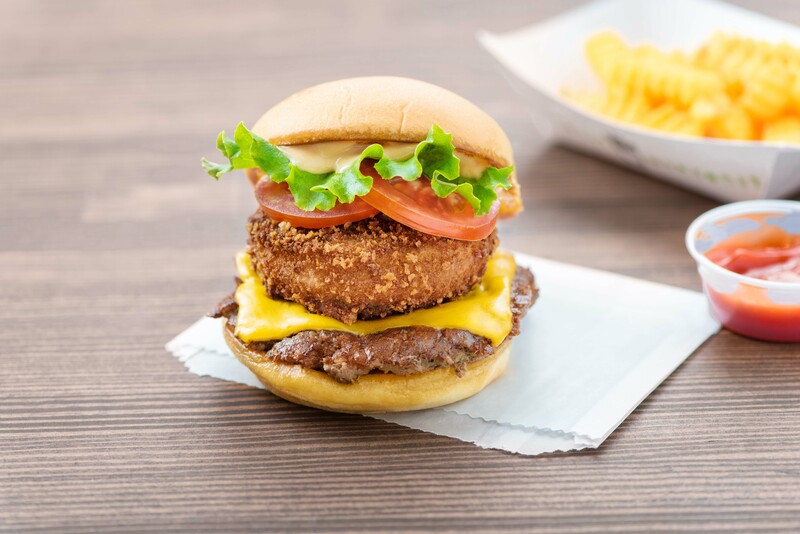 On its opening day, queues started forming as early as 4:30 AM, with approximately 200 people waiting patiently in line to get their hands on the iconic ShackBurgers, crinkle cut fries and Singapore-exclusive Pandan Shake. See here if there’s anything that you left out. 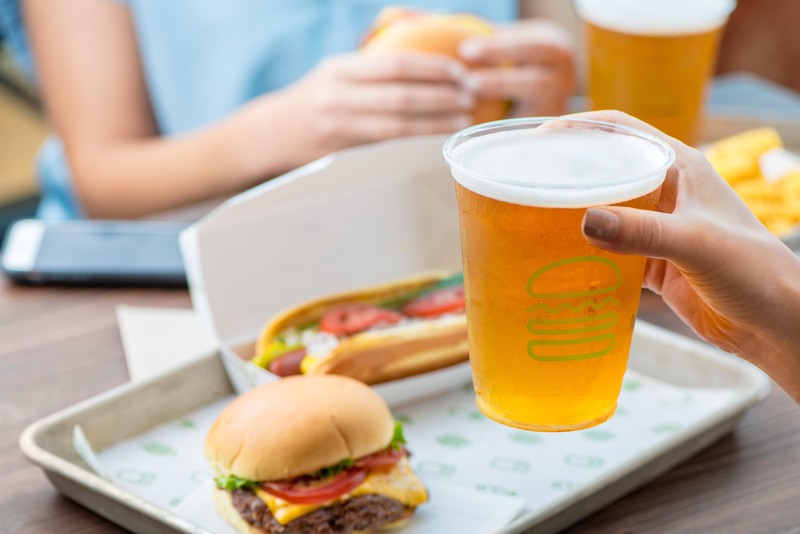 The Singapore menu will feature Shake Shack’s signature items including the ShackBurger, Shack-cago Dog, classic crinkle-cut fries, craft beer, wine and frozen custard ice-cream. 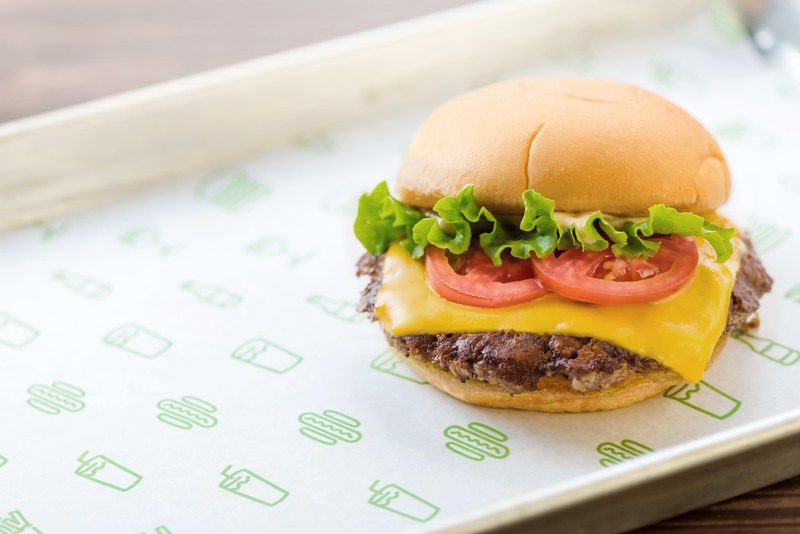 Shake Shack will also partner with local food purveyors and producers to create one-of-a-kind items for the Singapore community. 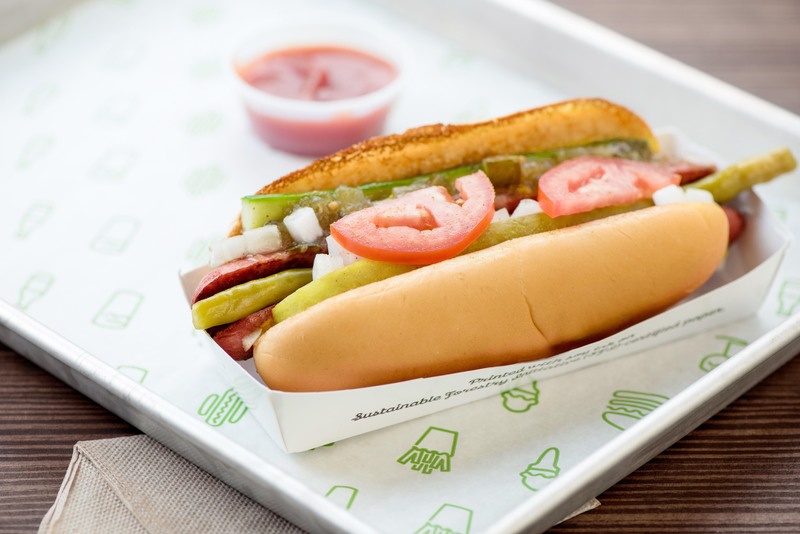 In its fifteen-year history, Shake Shack has been recognised with countless accolades, including Bon Appétit’s “The 20 Most Important Restaurants in America” (ranked #16), TIME Magazine’s “17 Most Influential Burgers of All Time” (ranked #7 for the ShackBurger) and winning “Best Burger” in 2007 and 2014 at the South Beach Wine and Food Festival’s Burger Bash. Related Post: We're off on a trip to Kalibo! Here are some of the mouth-watering menu you can sink your teeth into this April 2019. 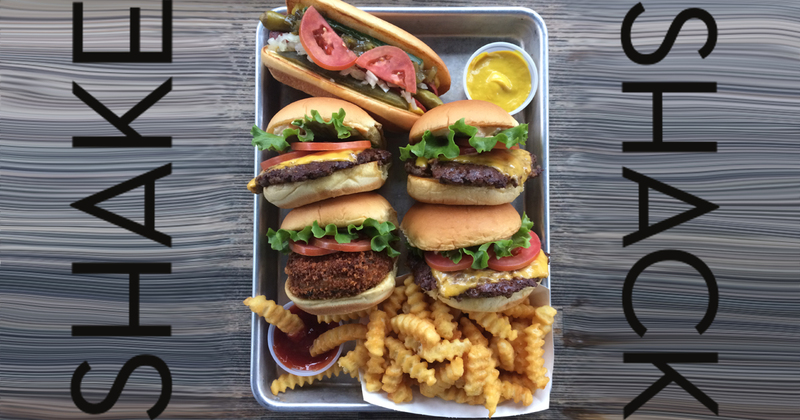 Shake Shack claims to source from only high quality, premium ingredients from the best ranchers, farmers, bakers and food purveyors. 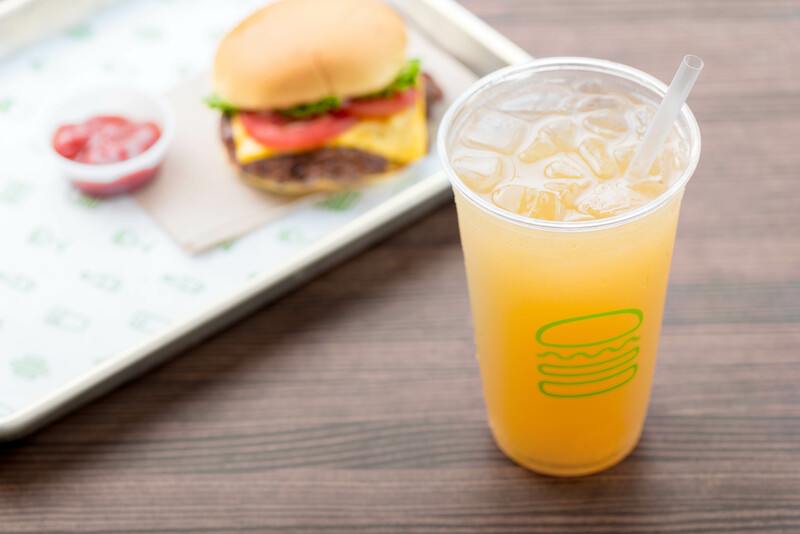 The beef patty is said to be 100% all-natural Angus, vegetarian fed, humanely raised and source verified with no hormones or antibiotics. 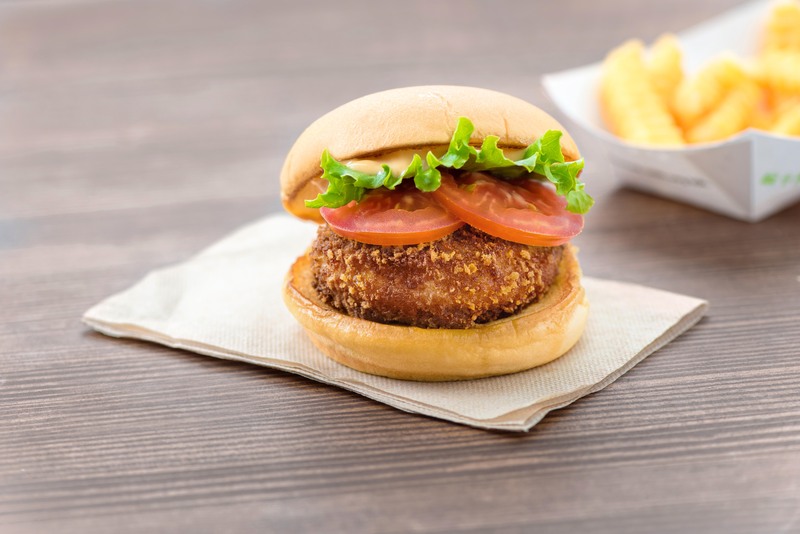 The fries are crinkle cut with zero artificial ingredients and the vanilla and chocolate frozen custards use only real sugar, no corn syrup, and milk from dairy farmers who pledge not to use artificial growth hormones.